Best-selling author of Pay It Forward Catherine Ryan Hyde brings us a gorgeously written tale of unexpected bonds and unbreakable love. 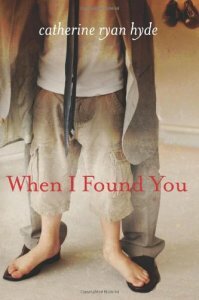 When I Found You, $1.99 through the end of January. “While duck hunting one morning, childless, middle-aged Nathan McCann finds a newborn abandoned in the woods. To his shock, the child—wrapped in a sweater and wearing a tiny knitted hat—is still alive. To his wife’s shock, Nathan wants to adopt the boy…but the child’s grandmother steps in. Nathan makes her promise, however, that one day she’ll bring the boy to meet him so he can reveal that he was the one who rescued him. 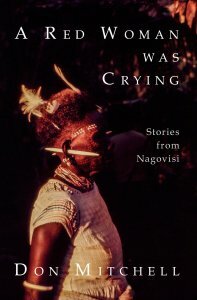 Deep within the rain forests of New Guinea, Don Mitchell tells the story of an indigenous people struggling with a changing world in his work of ethnographic fiction, A Red Woman Was Crying. Now $1.99. Looking for a deliciously creepy story? One reader says, “These are the kind of stories I’ve loved to read all my life.” In this novel by Richard Simms, young Erica discovers that the tales about the old house she and her family live in might just be true. 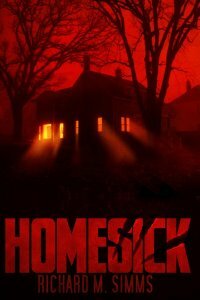 Homesick, now FREE, Saturday, Jan. 3 through Monday, Jan. 5. “Over and over again, Erica told herself that she was crazy. There was nobody watching her at cheerleading practice. Or as she walked home. Or when she was stopping her handsy boyfriend at second base. It was just her overactive imagination, that was all. She had heard the stories about what went on in her house generations before her family took up residence. But that was all they were—just stories, tall tales told and retold for the singular purpose of giving gullible young girls goosebumps. How about a zombie tale with a twist? Charlie Mason brings us the story of Artemis, your typical teenage girl who just happens to be undead. 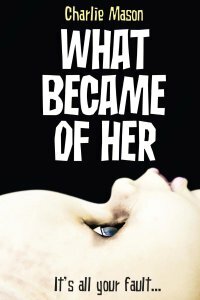 What Became Of Her, now FREE Saturday, Jan. 3 through Monday, January 5. The doctor and his wife loved her. The Living Dead Girl would not—could not—be stopped. Not until all the world had heard the message that even she didn’t know she had been sent to deliver. Not until all the world had been made to pay. 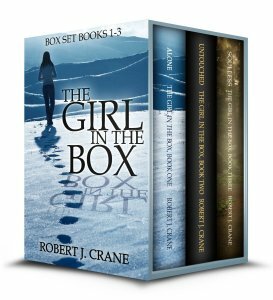 In Robert J. Crane’s series, The Girl In The Box, we meet 17 year old Sienna Nealon, who has been raised in isolation by her tyrannical mother. Through a series of events she cannot control, Sienna is thrust into an epic struggle between mutants with powers that are the stuff of legend. The first three books in this series are currently FREE here.